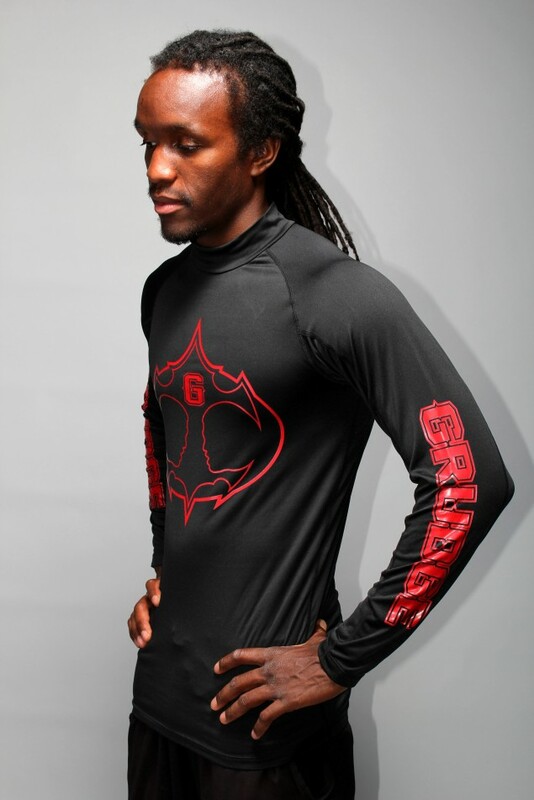 SKU: GRGLSBLACK/RED. 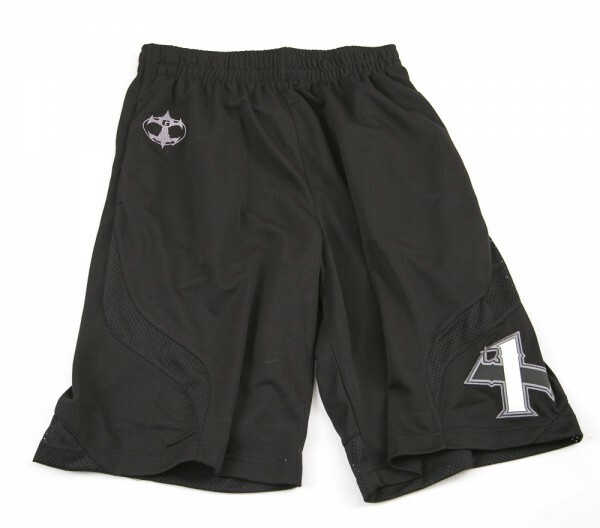 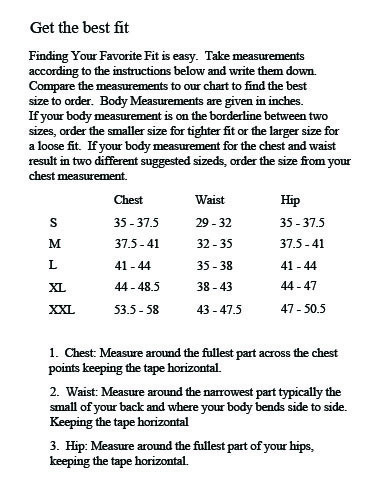 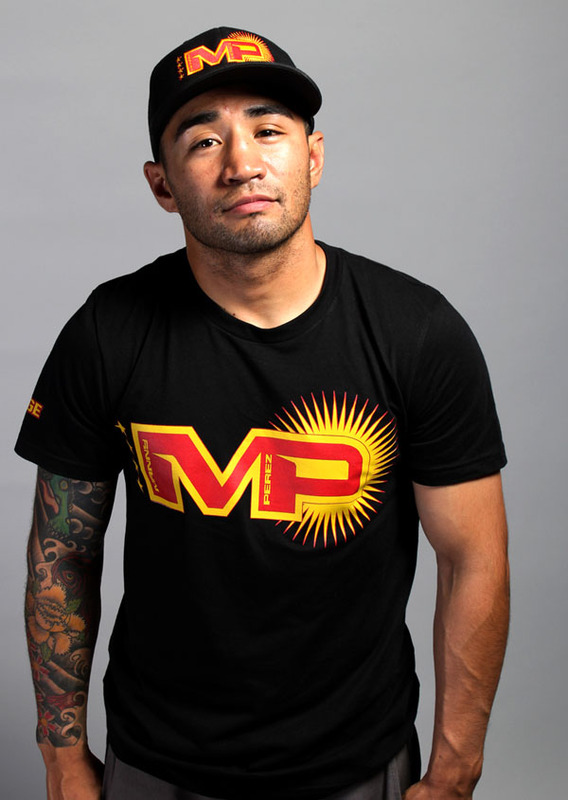 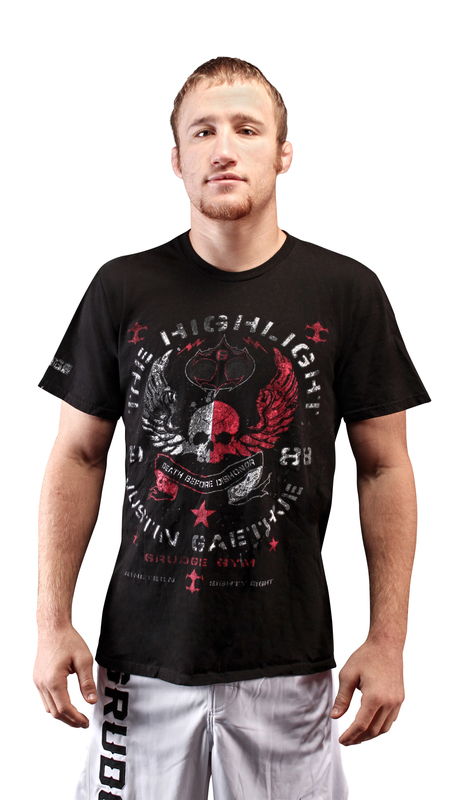 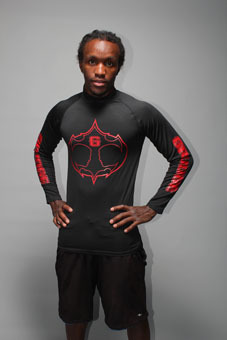 Categories: Clothing, Equipment, Long Sleeve, Mens, Rash Guards. 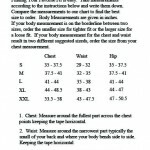 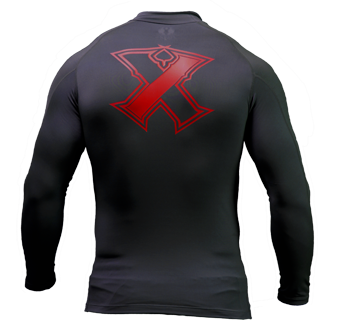 Tags: Clothing, Equipment, Long Sleeve, Rash Guard, Red. 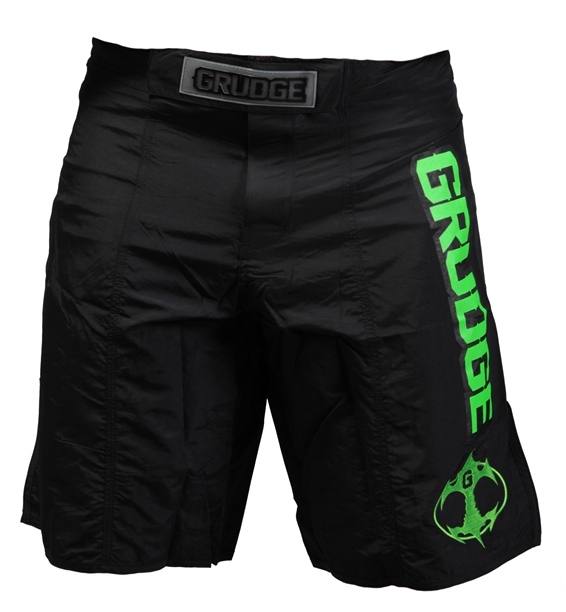 Grudge has designed a dual layer Moisture Wicking Polyester with integrated Cotton fabric technology that allows an athlete heat, while keeping them comfortable and protected. 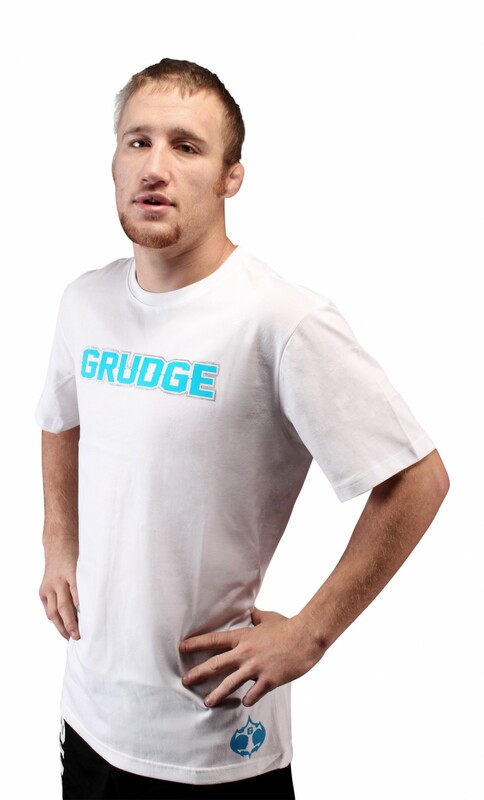 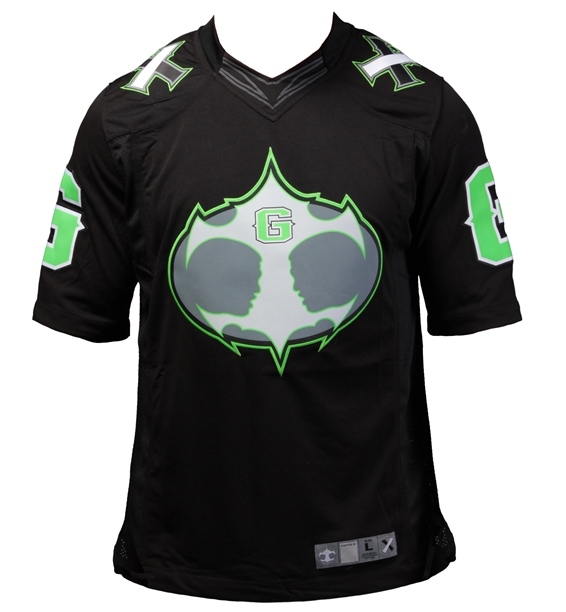 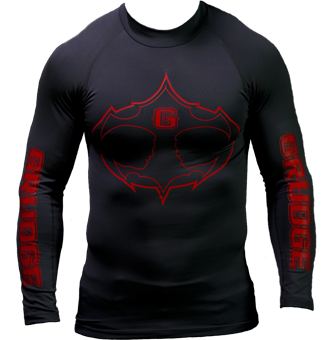 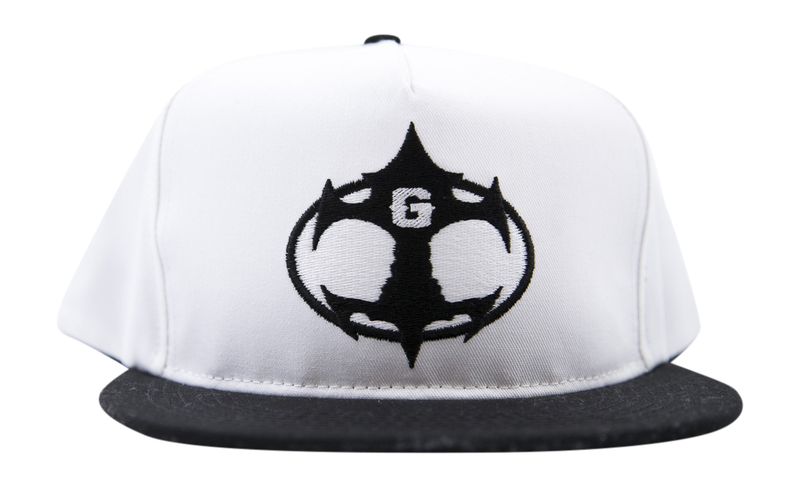 Grudge’s athletic wear are designed by the elite MMA athletes and coaches, however, this rash-guard is designed for all athletes training in all conditions. 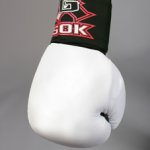 Our goal is to assist in producing elite champions in all sports at all levels. 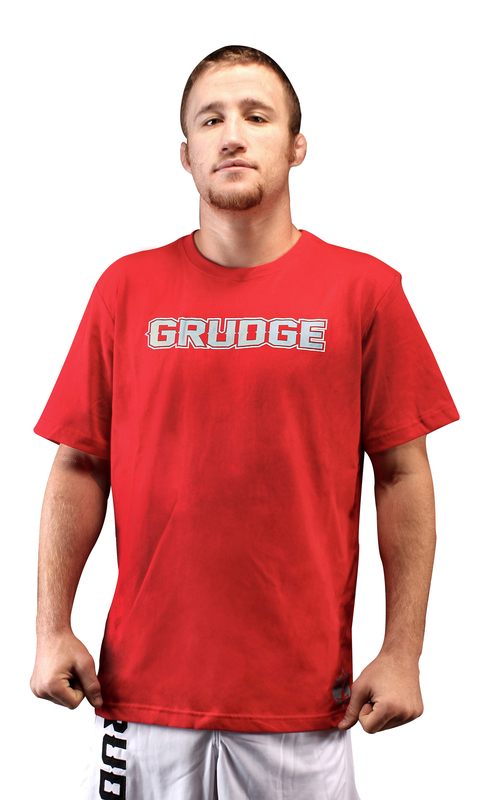 Who doesn’t have a Grudge? 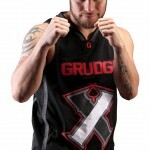 Let Grudge contribute in the training element in order to defeat your opponent.